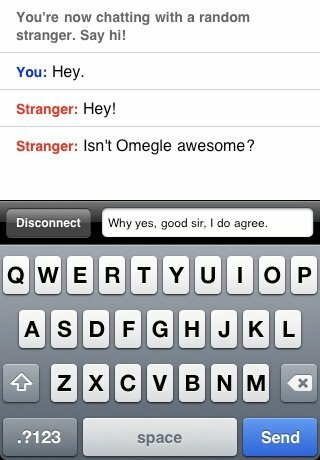 Meeting people and making new friends is as easy as downloading Omegle. With this application you can chat with users randomly, being able to meet people from all over the world. Just like a wheel of fortune, this chat connects you randomly to any user. You can chat with him/her in a one-on-one conversation and in a totally anonymous manner. But, of course, nothing will prevent you from revealing personal information about your life. Make new friends with whom you share interests. Omegle offers you the possibility to add your personal interests before your start spinning the wheel of fortune. Thus,the system will filter the users to engage you with those with whom you have things in common. 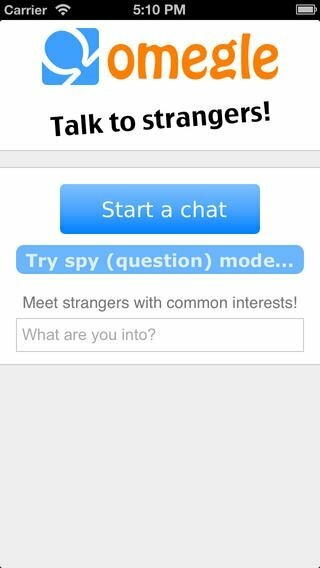 Download the official Omegle application for iPhone and discover the easiest way to make new friends.